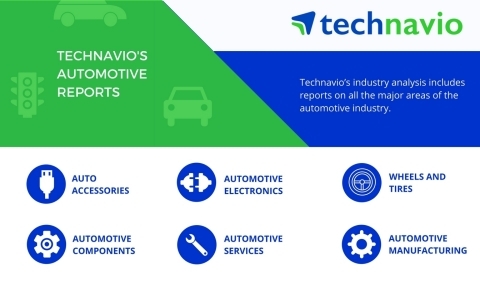 Technavio has published a new market research report on the global motorcycle jacket turn light indicator market from 2017-2021. BIRMINGHAM, Ala. — High-end motorcycle maker Confederate Motors Inc. announced Monday it is changing its name and abandoning internal combustion engines. 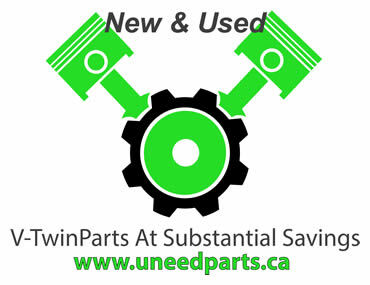 The motorcycle industry is losing customers; what must it do? Motorcycle manufacturers know they have to bring in new and often younger buyers, so the season-opening Progressive Motorcycle Show in Long Beach featured many affordable bikes. KTM will use Bajaj Auto's Chakan plant to roll out the brand in the country. KTM already has an installed capacity to produce 1 lakh KTM bikes at Chakan. 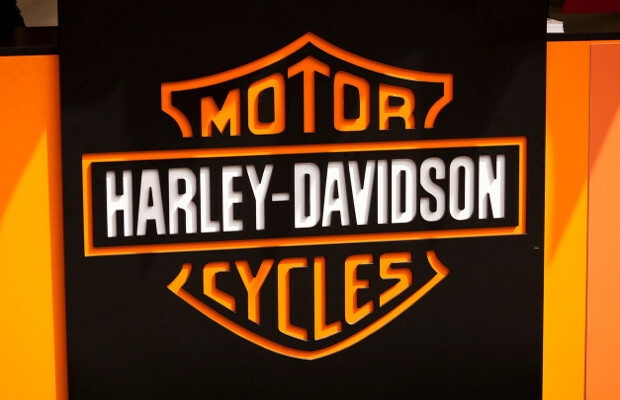 Motorcycle manufacturer Harley-Davidson has sued a group of Chinese counterfeiters allegedly running internet stores to sell counterfeit goods to US residents. Bechnavio has published a new report on the global high-performance electric motorcycle market from 2017-2021. The "Global Self-balancing Motorcycle Market 2017-2021" report has been added to Research and Markets' offering. LONDON--(Business Wire)--Technavio analysts forecast the global motorcycle AC generator market to grow at a CAGR of almost 6% during the forecast period. 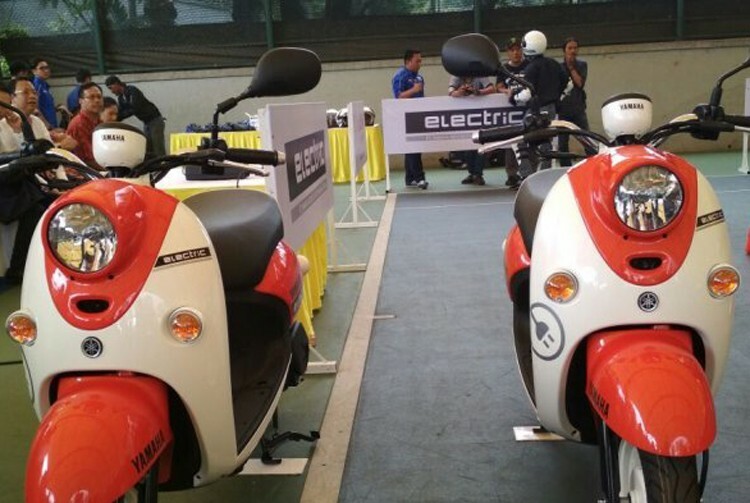 Motorcycle manufacturer PT Yamaha Indonesia (YIMM) introduced its electric motorcycle on Wednesday. The "Global Motorcycle AC Generator Market 2017-2021" report has been added to Research and Markets' offering.